There is no doubt that Vietnam has become one of the top destinations in South-East Asia for all kinds of travelers around the world. It has a distinctly peaceful vibe to it, a relaxing that should feel strange given the contrast buzzing of scooters and local chatter on the streets. All the same, it’s incredibly peaceful and the locals know just how to make you feel incredibly welcome and at ease. 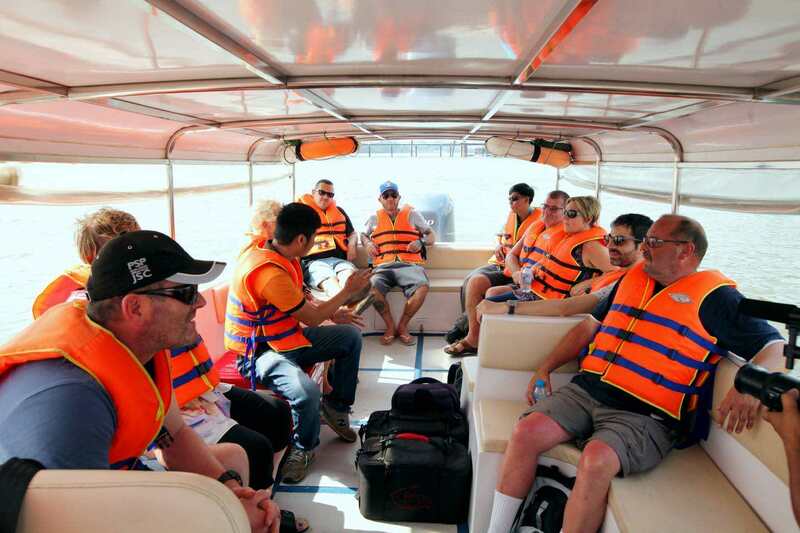 You’ll be greeted with big, warm smiles and genuine interest in your travels. If that isn’t enough just wait until you try the food. It’s everything salty, sour, bitter and spicy, the perfect combination of flavors. 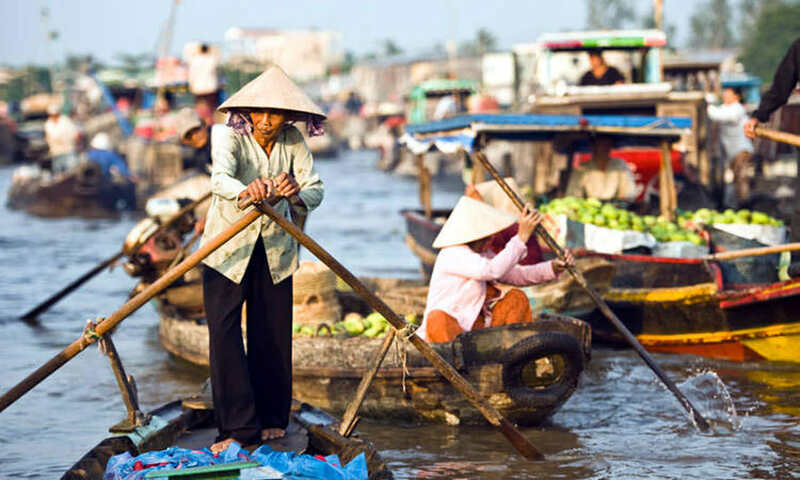 To help you get your Vietnam plans sorted and dive right into the deep end and experience what this incredible country has to offer, here are some things you should know for travel in Vietnam. Located in tropical area, the country’s long thin shape offers three varying weather climates. 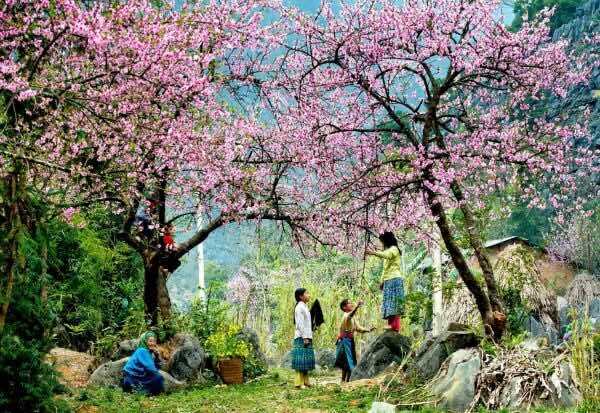 The most popular time to visit Vietnam is during the spring season, February through to April, and autumn season, August through to October. This is when you’ll find the weather to be gorgeous and warm, without being too hot and too cold. You’ll also find there’s less rain at these periods of the year. If you’re planning on visiting destinations in the north of Vietnam, like Sapa and Hanoi look to visit from September through to November and from March to May . If you’re planning on visiting destinations along the coastline, like Hue and Nha Trang, look to visit from January to July. 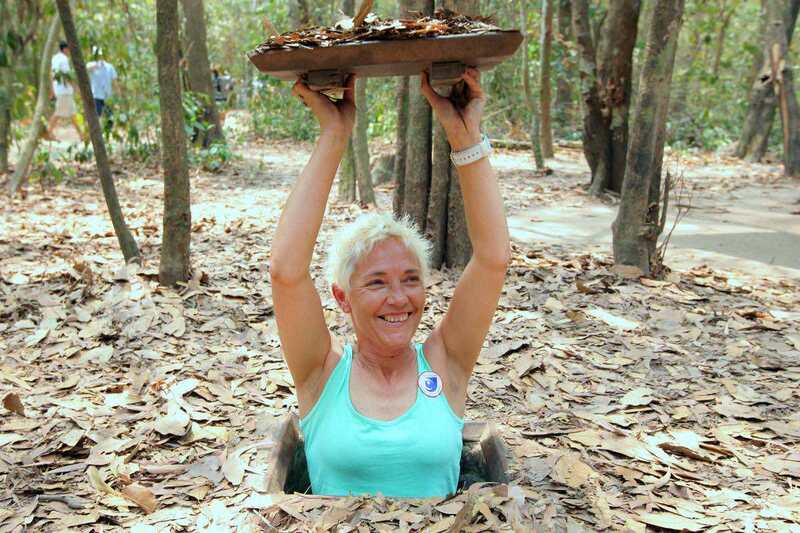 For destinations in the south of Vietnam, like Ho Chi Minh, November through to February are the best bet. The visa situation has recently changed for many nationalities, and is fluid- always check the latest regulations. Firstly, if you are staying more than 15 days and from a Western country, you’ll need a visa (or approval letter from an agent) in advance. 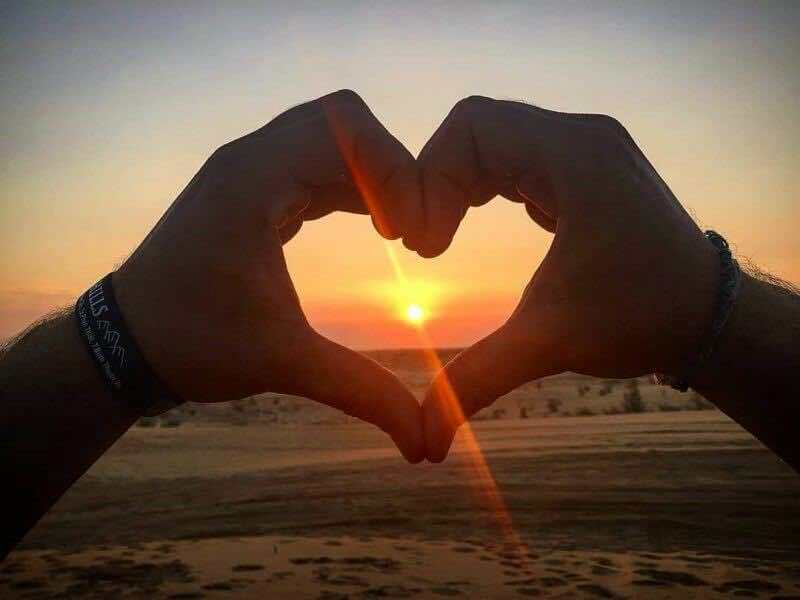 If your visit is less than 15 days, some nationalities are now visa exempt (for single visit not multiple-entry trips). Tourists visa are valid for either 30 days or 90 days. A single-entry 30-day visa costs US$20, a three-month multiple-entry visa is US$70. Only United States nationals are able to arrange one-year visas. 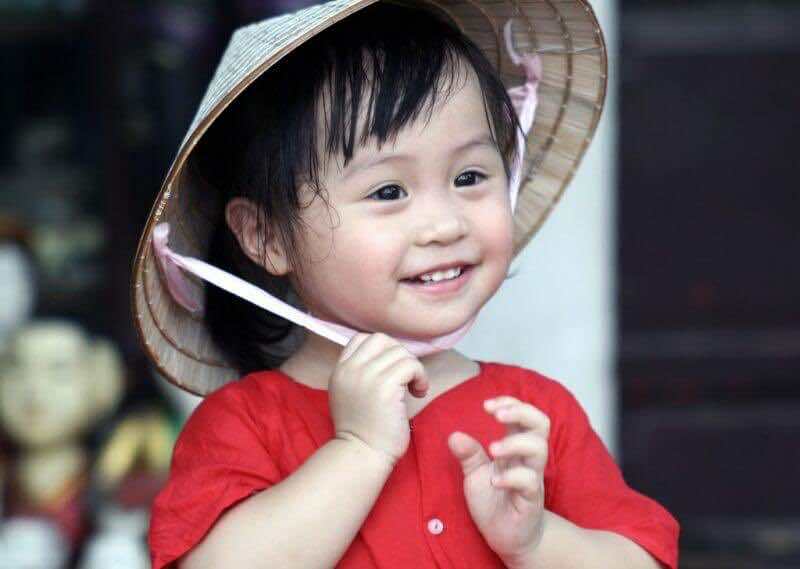 Until recently there have been two methods of applying for a visa: a Visa on Arrival (VOA) via online visa agents, or a via Vietnamese embassy or consulate. VOA is the preferred method for most travelers arriving by air since it is cheaper, faster and you don’t have to part with your passport by posting it to an embassy. Online visa agencies email the VOA to you directly. One of the most confronting new things you’ll discover when traveling through Vietnam is trying to negotiate the roads. 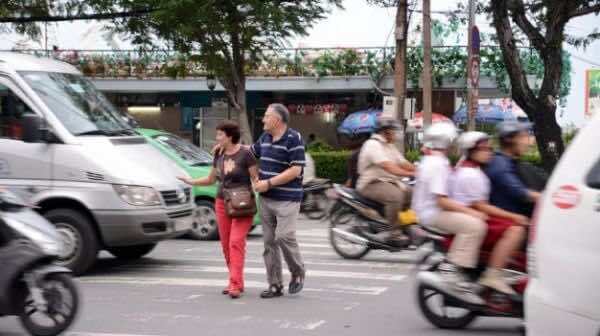 Whether by foot or in a vehicle, dodging traffic in Vietnam is like nothing you have ever experienced before (especially in big cities like Ha Noi and Ho Chi Minh). The key here is to not believe one hundred percent in green light, just keep walking straight ahead, “when crossing the road, just go, don’t hesitate, and the traffic will make their way around you”. 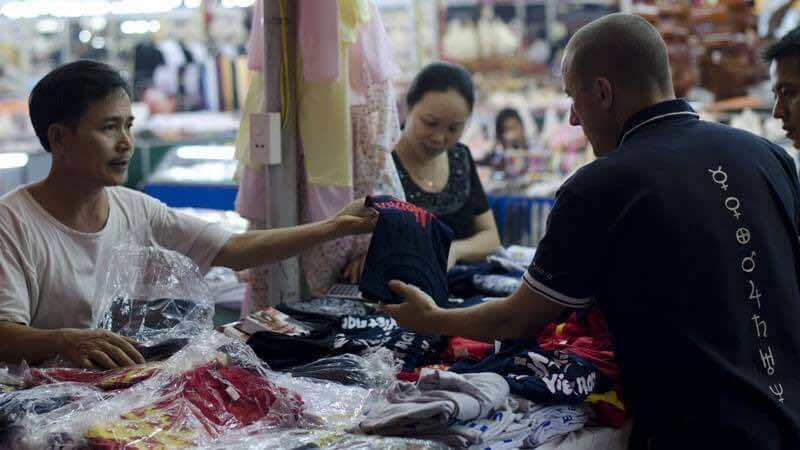 To bargain in Western countries while shopping is not a common act, but in Southeast Asia, it is, especially you are a foreigner because generally you will be quoted a higher price in markets. 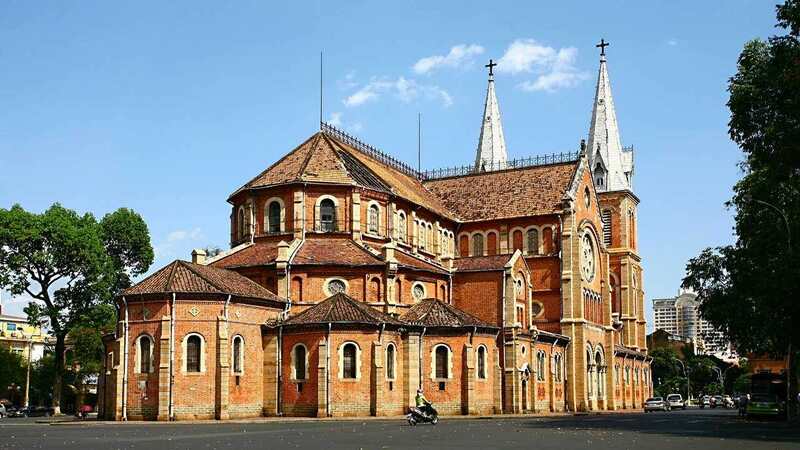 There is no need to worry about it, relax and enjoy your trip to Vietnam and keep in mind that bad people are everywhere and this behavior is unacceptable but understood given the economic climate. 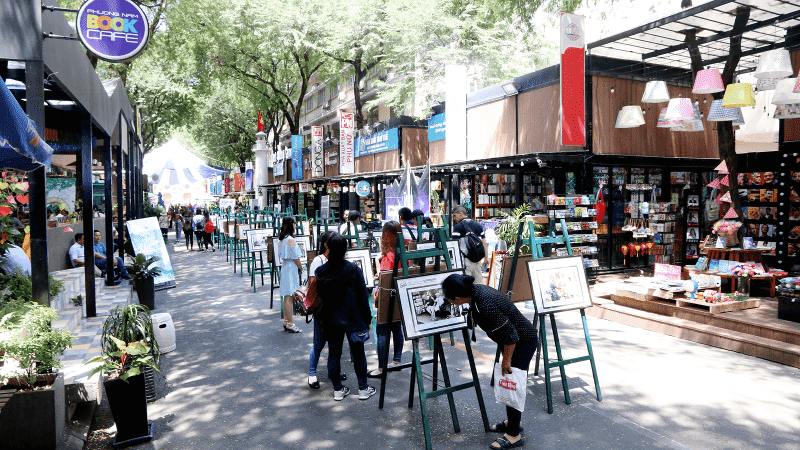 First and foremost, it never hurts to bargain and you may even have a chance to buy everything at a lower price than usual. Be always keep an eye on your stuff, the thieves could be everywhere, no matter it is in the morning or at night. Keep your bag and camera in front of you and hold them close to your body. Practice street smarts and don’t make yourself distracted with all sights. Some visitors have reported scams from drivers overcharging so make sure you ask for the meter to be put on. This happens much less-often with Mai Linh and Vinasun taxis. Grab or Uber in big cities offer you halve the price of metered taxi. You have downloaded the app to get this service and will need an internet connection to hail one. As a traveler, water safety is a very serious issue. Like many other countries, Vietnam has an underdeveloped water treatment infrastructure in place. Avoid drinking tap water as much as possible and only drink bottled water. 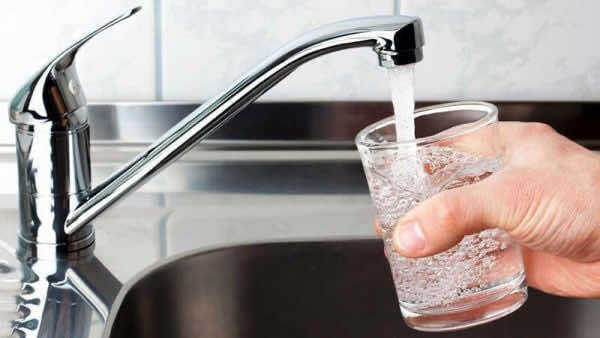 Generally, even locals will avoid tap water and will drink boiled or filtered water at home. 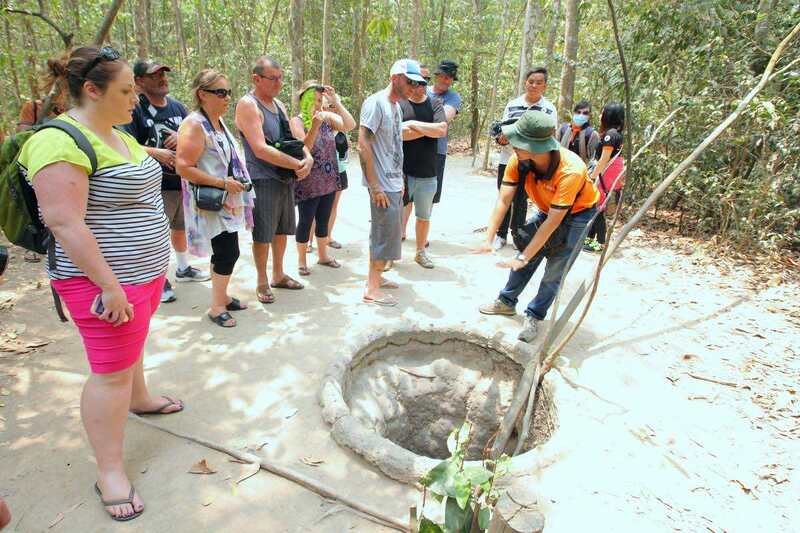 Have you ever wondered why Vietnam is loved by local residents and foreign tourists? That is because the cities offer a lot for one to see, do, taste and indeed to truly feel iits depth. Street food culture is unmatched by any other destination in South East Asia. 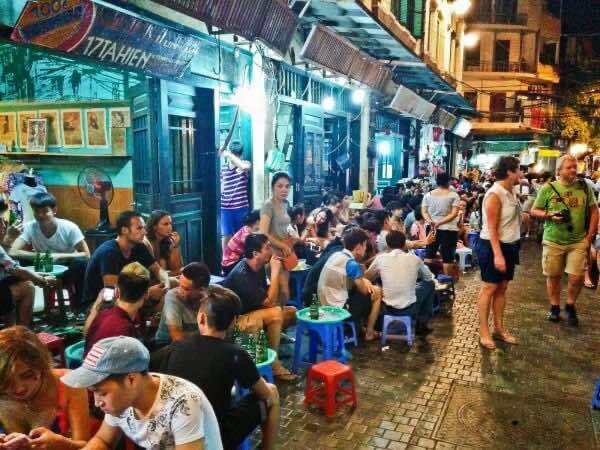 I mean where else do you see, at any time of the day, stools covered sidewalks, occupied by those slurping broths, noodles, rice dishes and beer. 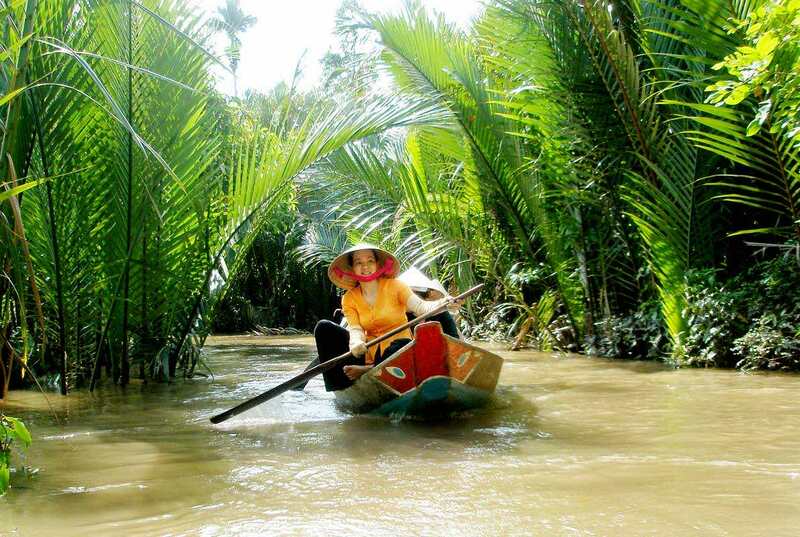 Vietnam is one place where taking a local budget tour might be more economical than doing it on your own. 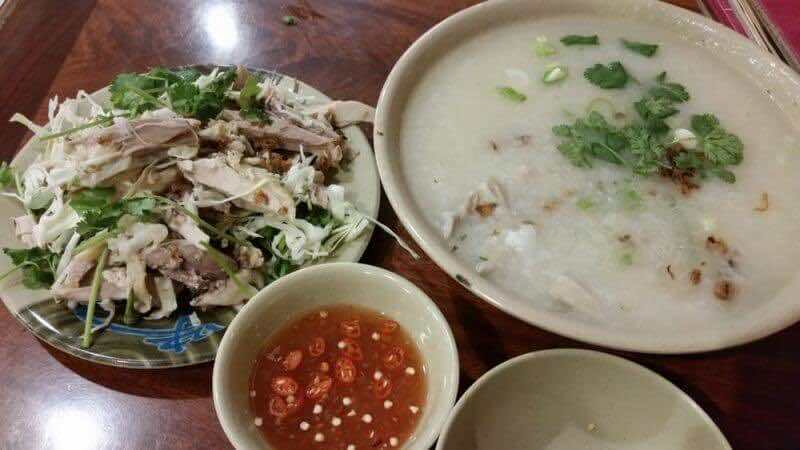 Vietnamese tours are all-inclusive including transportation, English-speaking guide, food and accommodations, which makes the prices feel almost scandalously cheap. 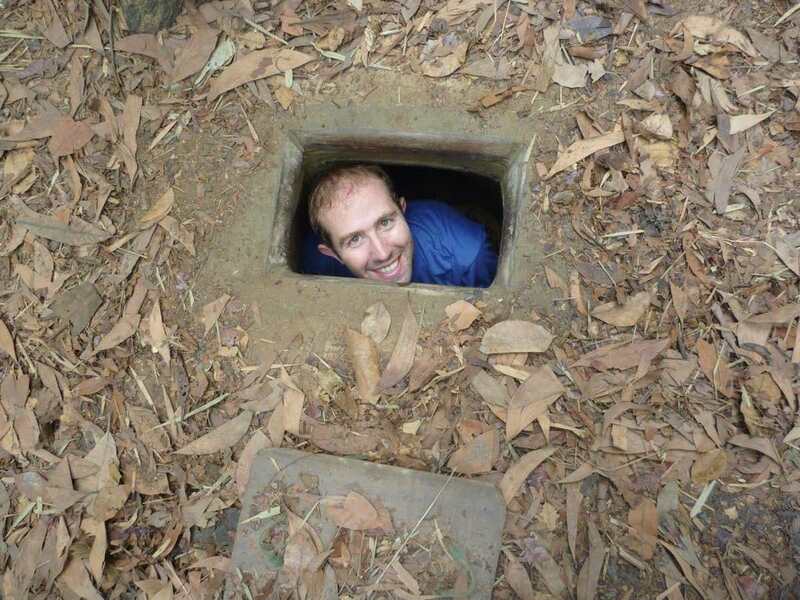 Halong Bay, Mekong Delta, Cu Chi Tunnels, Trekking in Sapa… are some of the tours highly recommended. 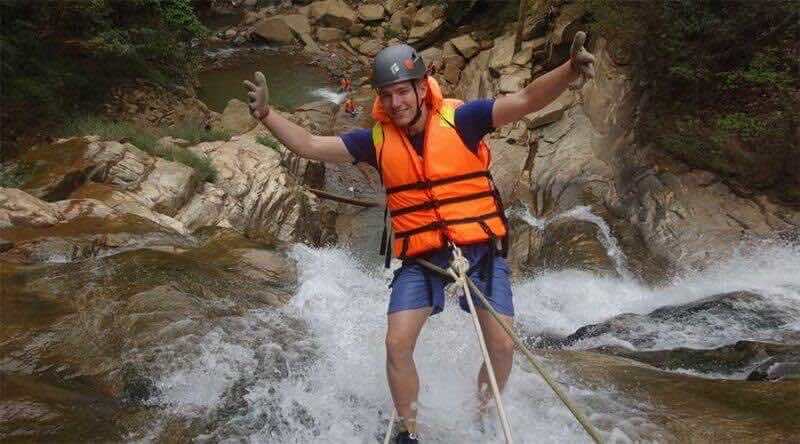 Be a good traveler, you should always consult the reviews on some tourism pages shared by other tourists in order to book a good budget tour in Vietnam. Dress conservatively, especially you ladies out there. The dress code is more relaxed in major cities bit do yourself a favor, if you want to wear shorts, a shirt and flip-flops, that’s absolutely fine- don’t wear booty shorts to the fish market. If you enjoy this article and these tips somehow help you on your first trip to Vietnam, you can share it to others as well as follow other travel tips on our website.